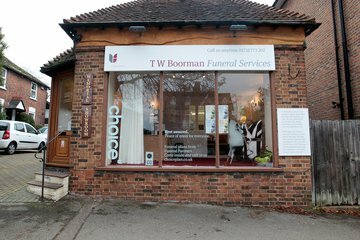 Compare funeral directors in Tonbridge and read verified reviews on the UK’s online funeral resource. 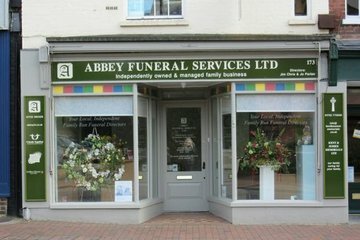 Use Funeral Zone Listings to find local funeral directors in Tonbridge that meet your specific needs. You can organise the search results by ‘best rated’, 'nearest' or ‘most reviewed’. There is also a handy Google Maps feature so you can see exactly where each funeral home is in relation to each other. Always helpful and cheerful. Clear about what's happening and how it'll all work out. Thank you. Steps up to door not wonderful! Provided a very caring and professional service at such an upsetting time. 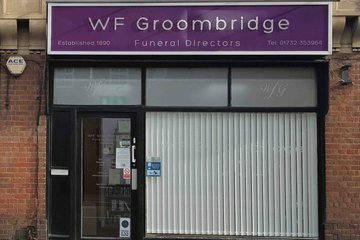 W F Groombridge Funeral Directors gave excellent guidance & support when arranging my Mother's Celebration of Life Service. All the staff were kind, helpful & followed up every request. The whole day went very smoothly & we all felt very well cared for. Very professional and sensitive, attending to all my requirements from beginning to end.